What is the secret to white teeth? Maintaining your teeth white is a continuous process. 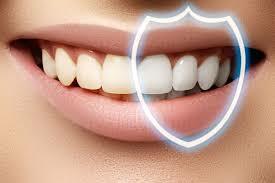 Even whitening of teeth is not a permanent procedure. Regular oral hygiene should be practised. These simple but very important practices are here. Dentists recommend brushing your teeth at least twice daily. This is done after meals. It removes food remains on the teeth. Clean your tongue too. Proper brushing using a good toothpaste and toothbrush gets rid of stains and plague. Your toothbrush should be changed at the end of three months. A toothbrush may not remove food particles in between teeth. Flossing is effective in removing plague trapped between the teeth. Daily flossing is necessary. Flossing gently around the gumlines and toothbrush curves. Use an antiseptic to clean your mouth. This kills bacteria that cause dental diseases. Proper mouthwash eliminates chances of teeth colouration. Practice washing your mouth at least once every day. Coffee, tea, and berries contain coloured pigments that may stain your teeth. Ensure you brush and mouthwash immediately after taking such foods. Smoking also stains teeth. Quit this habit if you want to keep your teeth white. In addition to good oral cleanliness, talk to a dentist. It’s advisable to visit your dental care expert at least once a year. This will address some teeth problems that you may not have noticed. Monitoring of oral health ensures preventive and treatment measures are adopted soon enough. 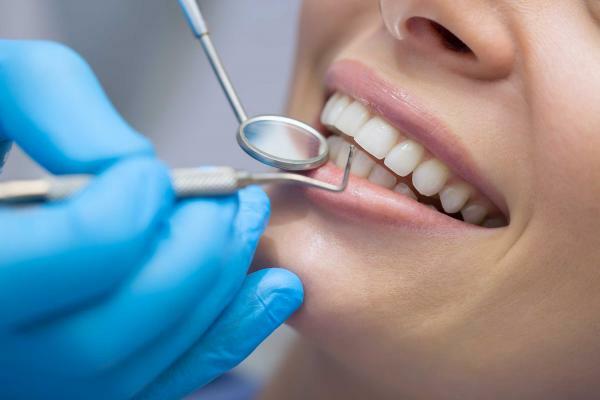 Your dentist may recommend suitable teeth whitening home-based methods where necessary. Excellent oral hygiene practices not only keeps your teeth white but also keeps away bad odour. A fresh breath and white teeth lead to more confident healthy smiles. With proper oral care, you will never have to think of teeth whitening or worry about going to the dentist.